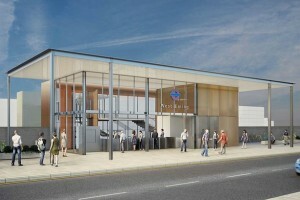 Crossrail is likely to help transform West Ealing for decades to come. One key decision yet to be taken is where on Manor Road to site the new station. 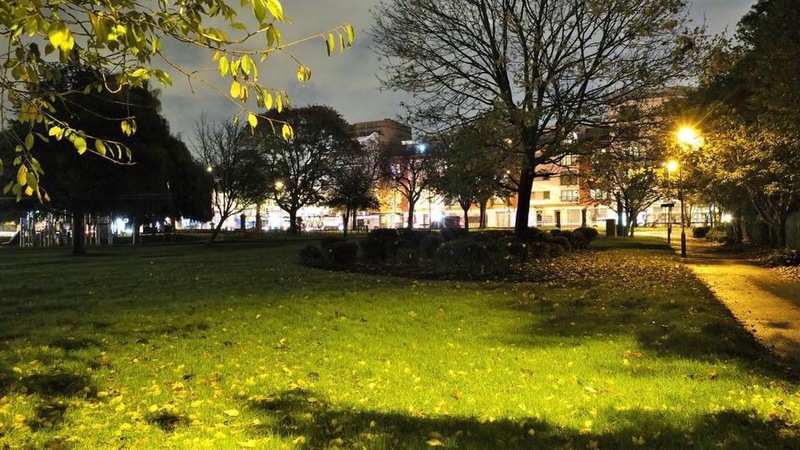 If this matters to you then you can hear the arguments and have your say at the West Ealing Centre Neighbourhood Forum meeting at the Drayton Court Hotel on 17th June at 7.30pm. 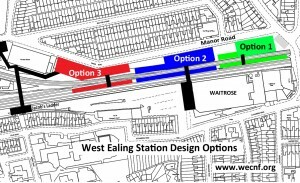 WECNF wants to hear from as many people as possible to help decide on its recommendations to Crossrail for siting the new station. 1. Near to the junction of Manor Road and Drayton Green Road. 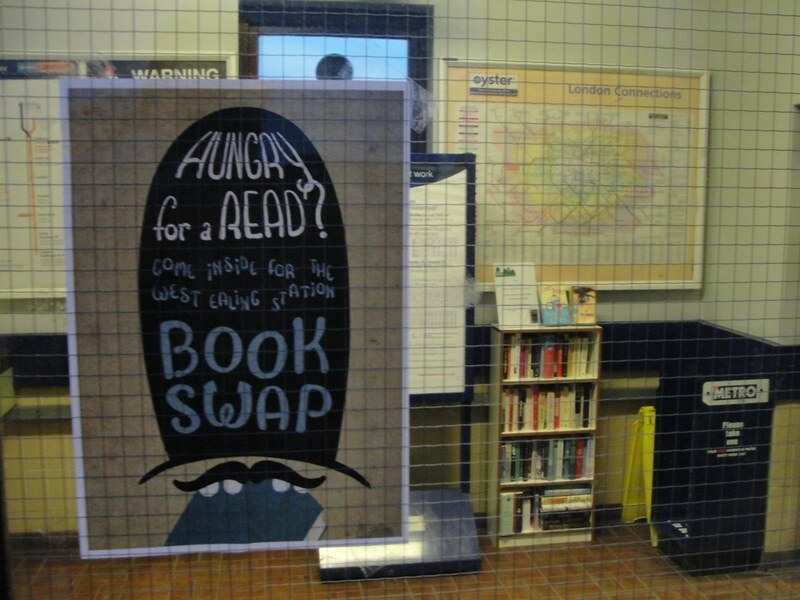 Last May West Ealing Neighbours started a book swap in West Ealing station, and we have given away several thousand books since then. The success of this book swap has inspired Chris Gilson of West Ealing neighbours to start a campaign to get a London-wide book sharing scheme in operation by the opening ceremony of the 2012 Olympics. We’re also hoping to tie our West Ealing book swap with the Guardian newspaper’s campaign and the Bookcrossing movement.